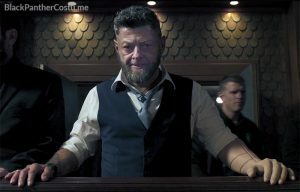 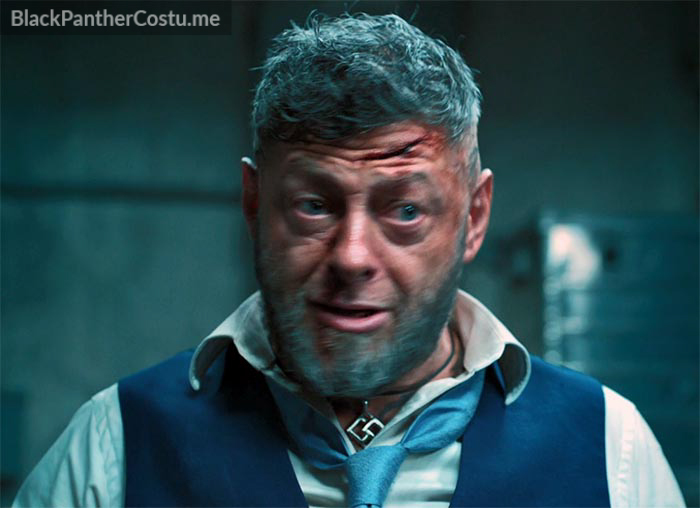 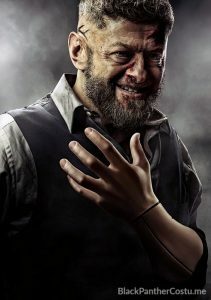 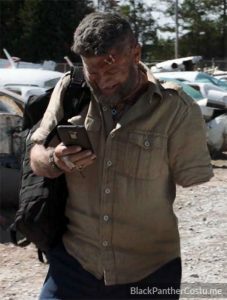 Ulysses Klaue (aka Klaw) is an international criminal and black market arms dealer. 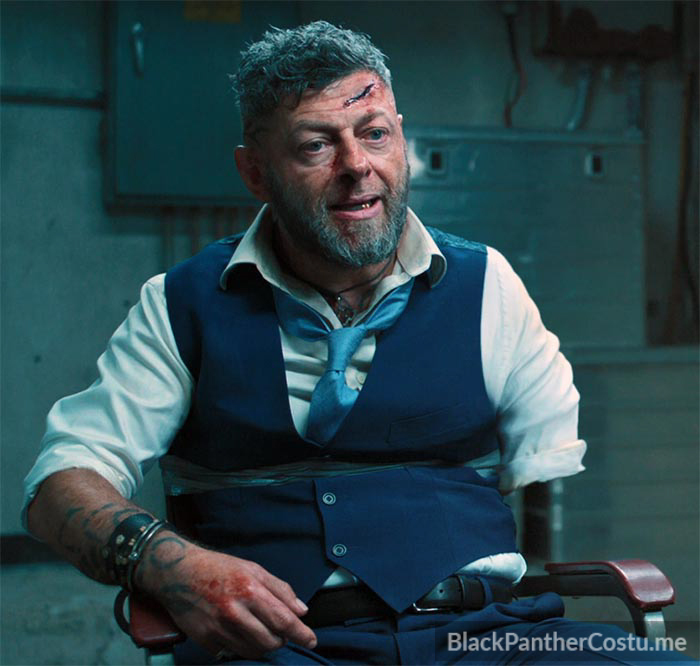 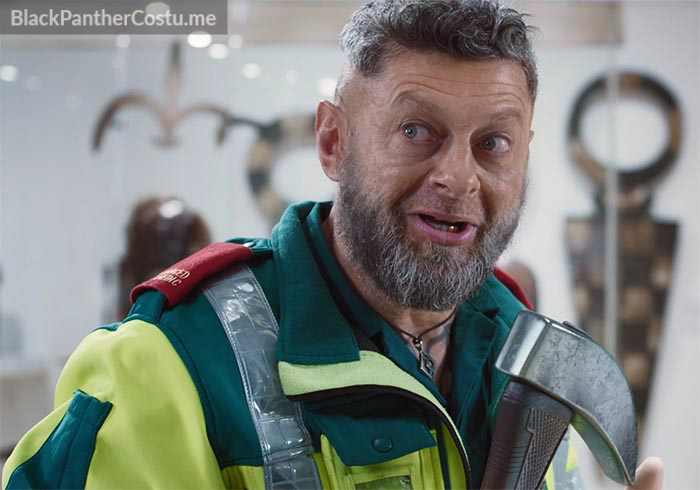 He worked with Killmonger’s father, N’Jobu, to expose the country’s reality to the rest of the world, stealing a stockpile of vibranium in the process. 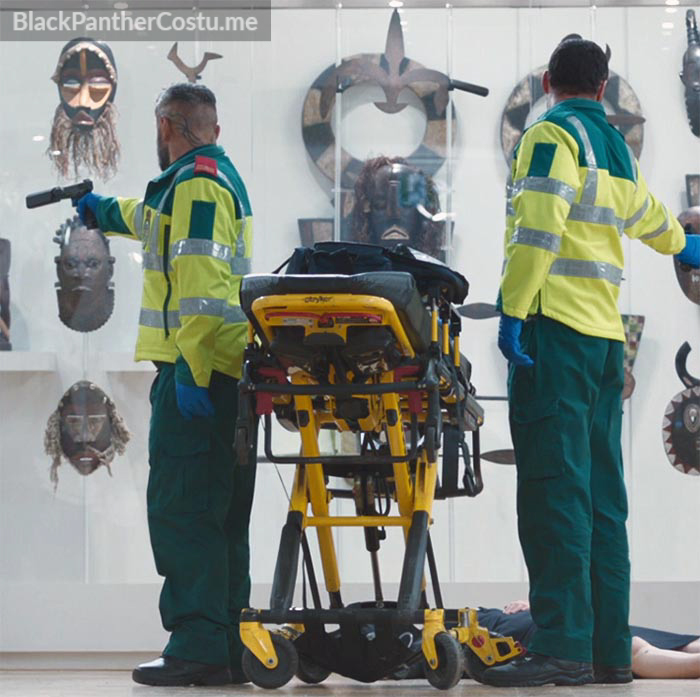 Killmonger later works with Klaue to steal more vibranium, and untlimately kills him and uses his body to get into the presence of King T’Challa.